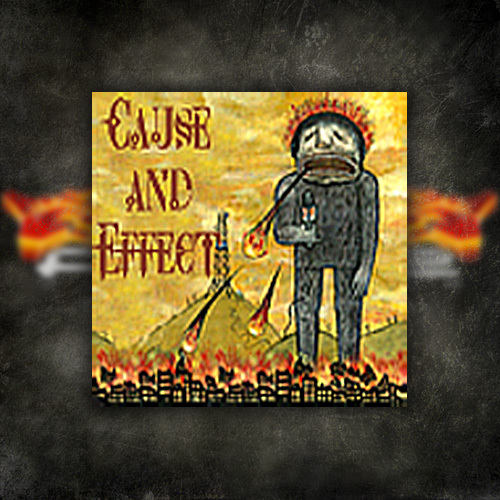 Following the twisted path to the release of Cause and Effect would too long a story to tell in one sitting. Needless to say the duration has turned this “collaborative effort” in a masterful song which holds the true original intent high for all to see. GLITCH has a penchant for the Neurofunk sound and is well established within the style as a name to know. MC Collaborator has been there alongside nearly the entire time GLITCH has been producing as his close friend and tireless supporter. 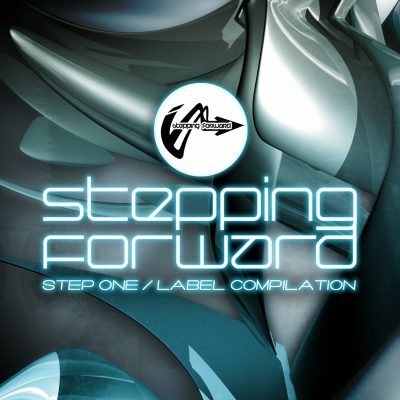 Collaborator and GLITCH eventually sat down together to create the ultimate mixture of MC anthem and Neurofunk stepper. Now, coming through the end of the tunnel with a pristine example of how well this can be done - FORCE Recordings is proud to present this example of a long running collaboration in the form of CAUSE AND EFFECT!